The Piet-se-Pad Eco-Mountain Urban Conservation Development is located in the picturesque village of Montagu in the Western Cape Klein Karoo. More particularly, the estate is located in the historical suburb of Montagu West (Oudam), between the smallholdings and cottages along Berg Street and the proclaimed Montagu Mountain Reserve. Given its unique location, Piet-se-Pad is to be developed on the basis of sound environmental principles and architectural guidelines. 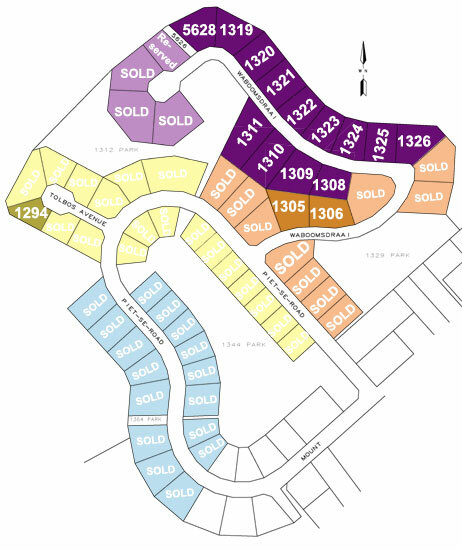 By investing in Piet-se-Pad, property owners make a lifestyle choice. 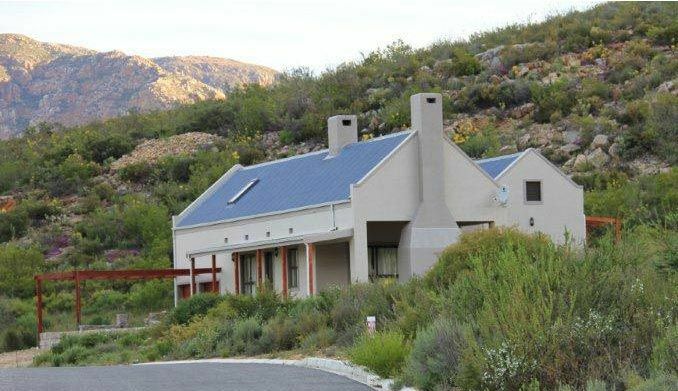 Piet-se-Pad, sited on the foothills of Cogmanskloof in Montagu West, provides a unique location, where the rising slopes offer vistas to the valley and the town of Montagu below, with the Mountain Reserve ridges above. The surrounding area is a natural breeding ground for a rich variety of animals including tortoises, and offers an abundance of unique indigenous vegetation. The vision for Piet-se-Pad is to create a secure and peaceful mountain village, situated in a high quality, naturally landscaped mountain reserve environment.